Easy Popup Magneto2 extension is a powerful and flexible extension to create lightbox popup that helps you get more newsletter subscribers, promote new products, special offers or show videos to your customers. Magneto 2 easy popup extension is easy to install and manage from backend. Easy popup appear when user enters to the website. 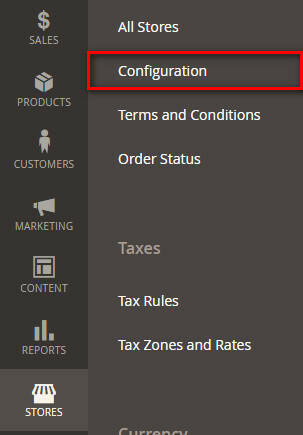 Admin can set cookie time to display popup again for user. Admin can view list of subscribers. 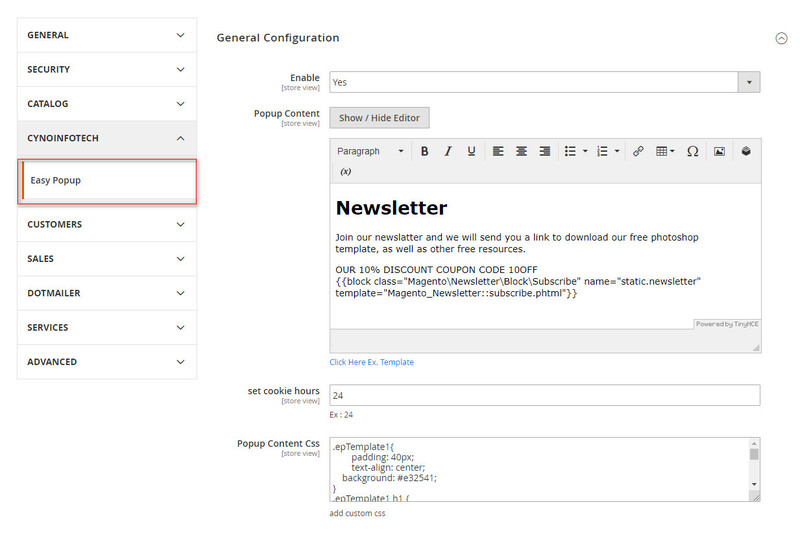 Admin can change popup content with add HTML and CSS, add image and video. In ecommerce website popup plays very important role to attract loyal customers to increase sales. Increase subscribers of your ecommerce store. Easy popup appear when user enters to the website. Customize popup as per requirement. Set cookie time to display popup again for user.